Our caring team is here to help you achieve your healthiest, brightest smile. 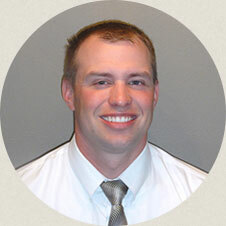 Dr. Kyle Murphy was born and raised in northwest Iowa. He received his B.S. in Exercise Science in 2002 from the University of Iowa. He went on to graduate from dental school at Iowa as well in 2005. Dr. Murphy moved to the Madison area with his wife Jen, who is originally from Wisconsin. Since then they have welcomed 2 children to their family, Keegan and Brynley, and they currently reside in rural Oregon. 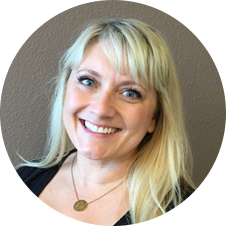 Dr Murphy is a member of the ADA, WDA, Dane County Dental Society, as well as the Oregon Chamber of Commerce. He is also certified in oral conscious sedation. When he is not working, he enjoys hunting, fishing, and golfing. Stacy graduated from Northeast Wisconsin Technical College in 2012 as a Registered Dental Hygienist and UW-Green Bay in 2013 with a Bachelor's Degree in Business Management. She loves making her patients laugh while providing excellent care to assure every appointment is as enjoyable as possible. Stacy lives downtown Madison with her husband Alex. She spends most of her free time playing competitive volleyball, going out dancing and traveling outside the country as much as she can. Melissa graduated from Madison Area Technical College with a photography and commercial art degree but has been working in dentistry almost ever since! 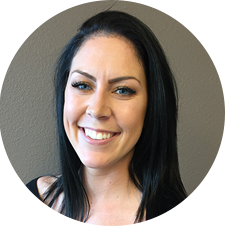 As Dr. Murphy’s Admin specialist she is experienced with all aspects within the dental clinic, insurance benefits and helping patients get the best possible treatment needed.